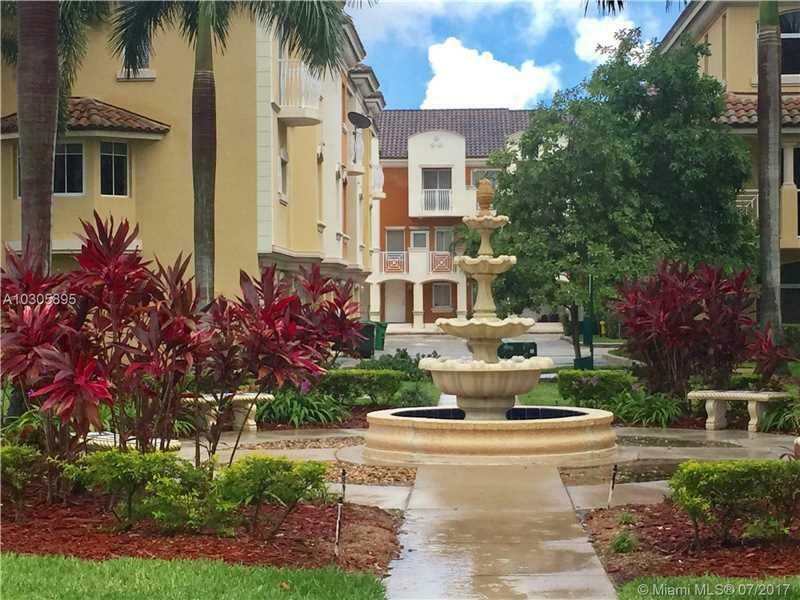 AMAZING TRI-LEVEL TOWNHOUSE IN THE HEART OF AVENTURA. 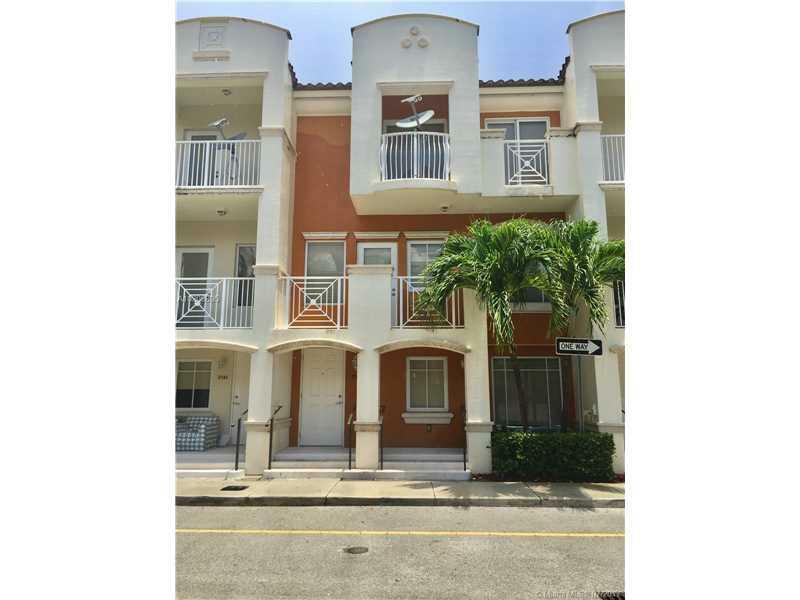 UNIT FEATURES 3 BEDROOMS, 2.5 BATHROOMS, DEN ON THE FIRST FLOOR. 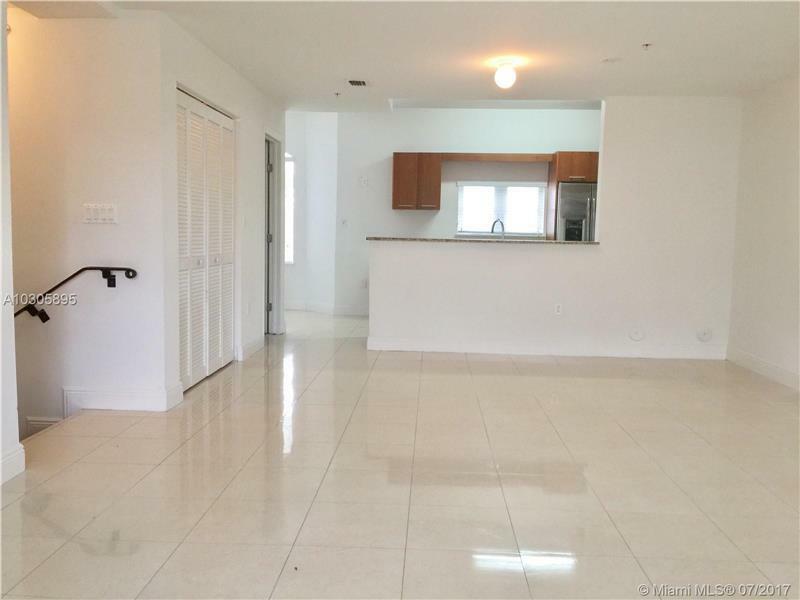 EAT-IN KITCHEN WITH STAINLESS STEEL APPLIANCES, GRANITE COUNTER TOPS, PORCELAIN TILES AND LAMINATED WOOD FLOORS, WASHER AND DRYER AND TWO CAR GARAGE..GREAT GATED COMMUNITY WITH POOL, JACUZZI, CLUB HOUSE, FITNESS CENTER AND MUCH MORE.. MINUTES TO THE AVENTURA MALL, RESTAURANTS AND WATERWAYS!!!.. 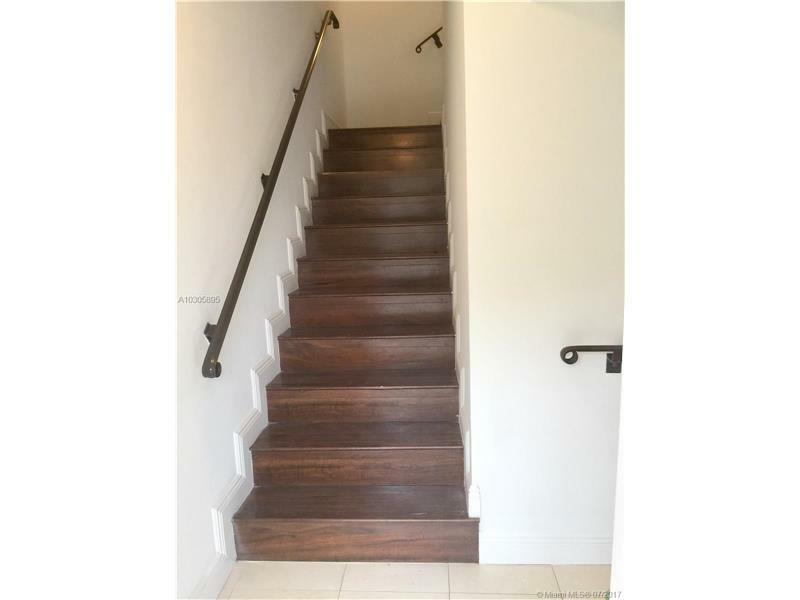 Listing courtesy of Finka Realty Group, Llc.